Saudi Arabia’s Public Investment Fund has announced a $1 billion investment in Richard Branson’s space companies, the English business tycoon announced on Virgin’s website earlier today. The investment will be made in three Virgin companies, Virgin Galactic, The Spaceship Company and Virgin Orbit. The Virgin Group’s founder is in Riyadh to attend the Future Investment Initiative. It’s his second visit to Kingdom in less than a month. During his last visit, he had announced to invest in Saudi’s Red Sea project and turn 50 islands of the Kingdom in tourist attractions. 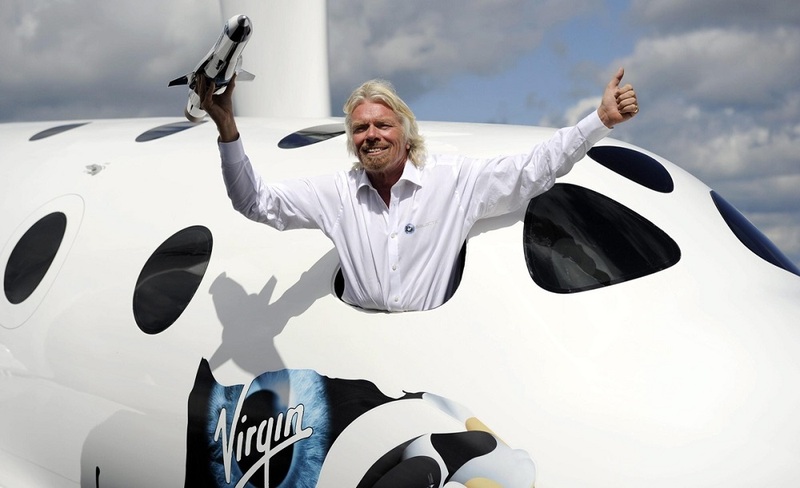 In his post on Virgin’s website, Branson explained that Virgin Galactic is just months away from sending people into space. The Saudi fund had last year invested $3.5 billion in Uber and is also an investor in Alabbar’s ecommerce venture Noon having invested $500 million in it.